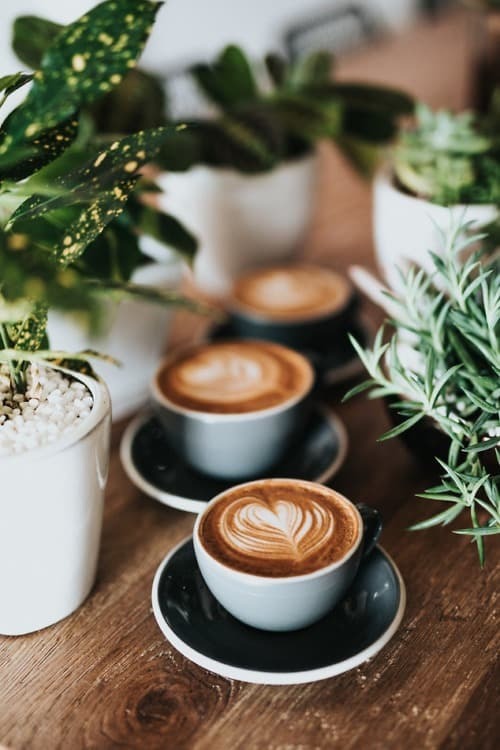 Keto FFT Keto Coffee Creamer, What's All The Buzz About? Wake this girl up with coffee! Let’s face it millions of people around the world make coffee part of their morning ritual. There is no doubt that a shot of caffeine can help us be more alert. What if I told you that there is a way to improve on coffee, by simply adding powder MCT Oil to your morning cup of coffee? Adding MCT Oil into your coffee can help raise your ketone levels naturally. Are you aware of the benefits of MCT oil? Not familiar with Perfect Keto MCT Oil? Perhaps you’re more aware of the term Bulletproof Coffee, or maybe fat coffee? If you are not aware of this concoction, let me explain. Bulletproof® was first created by Silicon Valley investor and life hacker, Dave Asprey. His recipe requires organic beans free from mycotoxins, grass-fed butter and MCT oil in the form of coconut oil.Basically, it’s a way to include more healthy fats into your diet. Adding MCT oil (medium -chain fatty acids) raises your ketone levels naturally. Which in turn gives you more energy and keeps you satiated for hours. Routinely, I used to add pure MCT oil straight into my coffee, even though I wasn’t a great fan of having a pool of oil floating at the top of my cup. Let’s face it, it’s not the most appealing way to drink coffee. However, I was willing to make it work because of the many proven benefits. 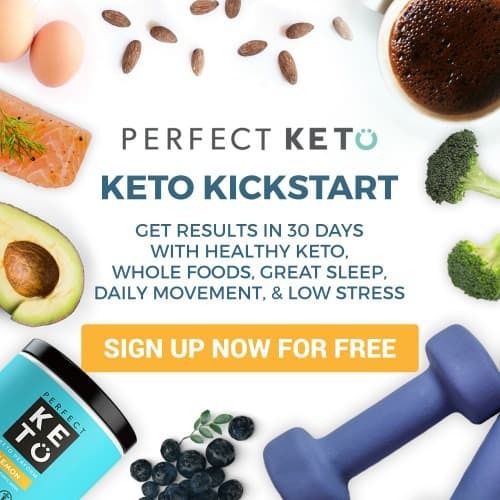 I now use from Perfect KETO’s MCT Oil Powder when I want a fat coffee to help raise my ketones. Not only does it have MCTs it has other high level ingredients that further enhance my health. I love that it’s the only MCT oil that uses acacia fiber and has ZERO fake ingredients. MCTs (medium-chain triglycerides) are your body’s preferred source of energy. What’s great about MCTs, is that they are quickly metabolized into ketones, providing energy to your body. Perfect KETO MCT was created to assist the body in converting fat into energy quickly and easily. By making it easy to be part of your daily routine, you will gain the mental and physical boost needed to help make keto a lifestyle and not just a diet. It is a delicious and easy way to boost fat loss, reduce your appetite, lift brain fog and increase your energy. Unfortunately, with traditional MCT oil you need to make ensure it blends well into your beverage. You also have the added step of using a blender to help emulsify the oil. With so many steps to drink a fat fueled coffee, I didn’t make it part of my every day routine and I was therefore missing out. In conclusion, If you’re wanting to try a fat coffee that is packed with benefits, easy to make and super delicious, I encourage you to give a try. Add one scoop into 8 or more ounces of your favorite hot or cold beverage. It could even be plain water. Add one serving to your favorite hot drink. Stir and enjoy! 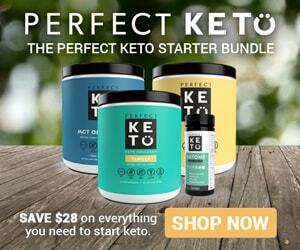 If you have been struggling to get into ketosis, hit a plateau that doesn’t seem to budge, consider using Perfect KETO’S Exogenous Ketones . 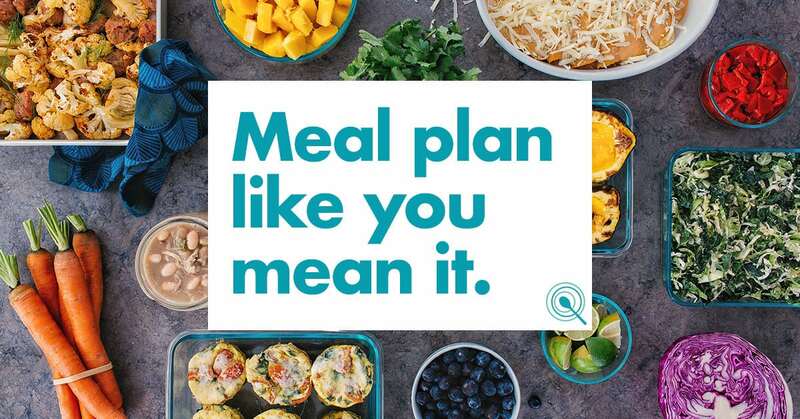 By doing so you will naturally elevate your ketones and this means you will see a major reduction in appetite, carb cravings, and sustained energy. Drinking ketones has tremendous health benefits, as ketones (BHB – Betahydroxybuterate) are anti-inflammatory and provide neuroprotection, brain fuel, and great appetite suppression. The use of exogenous ketones can help make the keto lifestyle a viable sustainable option. Looking for ketosis to be explained in detail? 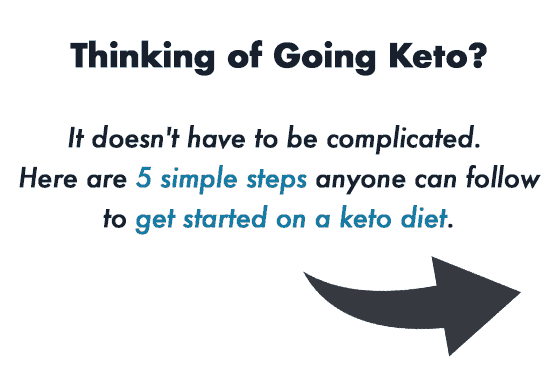 Use this Ketosis Guide to help answer all of your questions. 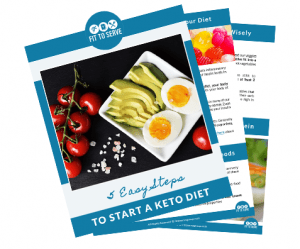 Learn more about the Ketogenic Diet with this Start Up Guide. Who Needs Jiffy When There's Spoon Me Nut Butter Blends? Keto Pumpkin Streusel Cupcakes For The Win! I would love to pair this with my salted cookies. Ha ha ha you win! ? fat in coffee, not sure about that. Maybe i'll try after vacation. I know I don't get enough fat. Where do you get grain fed butter and is it stated on package? I get it at my local supermarket but any just about any organic supermarket will also carry. What happens when we add more fat to our diet we get the added sensation of fullness, so in the end you will eat less it levels itself out so to speak. Make sure you watch for hidden carbs and drink that water. Here to encourage you ? I account for everything even .1 gets added into recipes. I drink a lot of water but still may not be enough. I drink one cup of coffee in morning but rest is water. For an occasional treat I have unsweetened iced tea. I'll keep plugging along I feel at my best on this diet, between 30-39 carbs/day. And thanks for the encouragement, It can get frustrating. I'd sure love to come to a meeting, someday. It may be a thyroid issue and Dr. Visit may be in order. It is also important to have more good fats so make sure you cooking with coconut oil. I have a post on fats. Eating LCHF may be more beneficial in LCHF you are also reducing you protein. I would encourage you to try for a couple of weeks. Be blessed! Yes use it for all. Get rid of that canola oil it's a man made product and our bodies can't recognize it. It's awful for you. Go research it an see.